This book is a practical guide to instruments and procedures in obstetrics and gynaecology for trainees. Divided into sections by function and procedure, it covers more than 150 instruments, each described by name, parts, procedures it’s used for, and advantages, disadvantages and potential complications. General and specialised instruments are covered in depth, as well as diagnostic tools. Highly illustrated with colour photographs of instruments and operative procedures, the book places emphasis on basic, practical and essential to know information. Further reading suggestions are included to enhance learning. Key points. 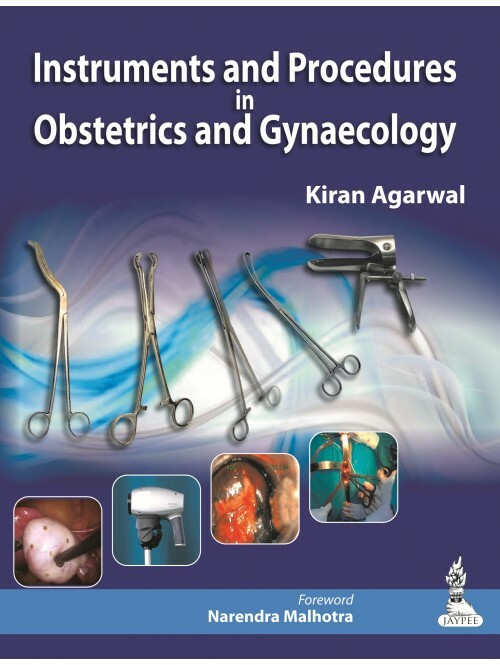 Practical guide to instruments and procedures in obstetrics and gynaecology. 150 instruments categorised by function and procedure. Step by step presentation of each instrument, its use, function and associated procedures * Includes more than 140 colour photographs and illustrations.